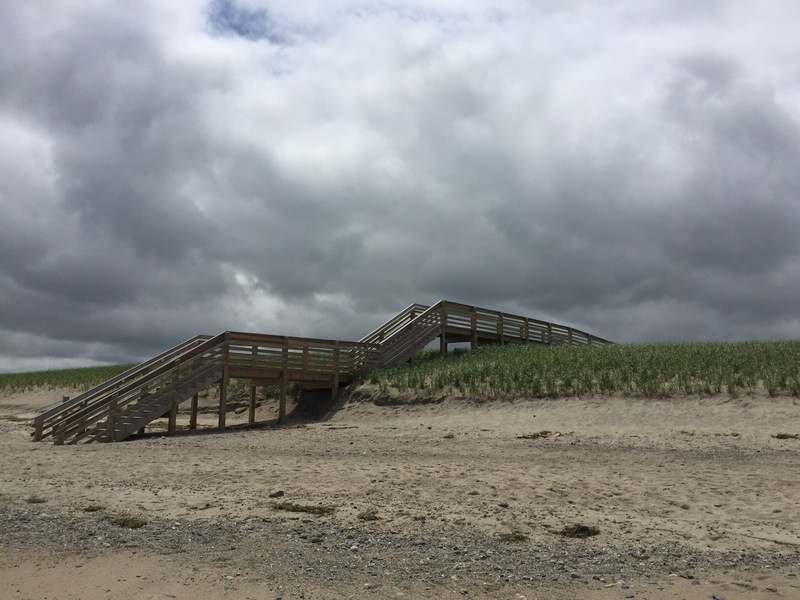 The end of the Sandwich boardwalk in Sandwich MA. Parnassus Book shop on Route 6A, Yarmouth, MA. 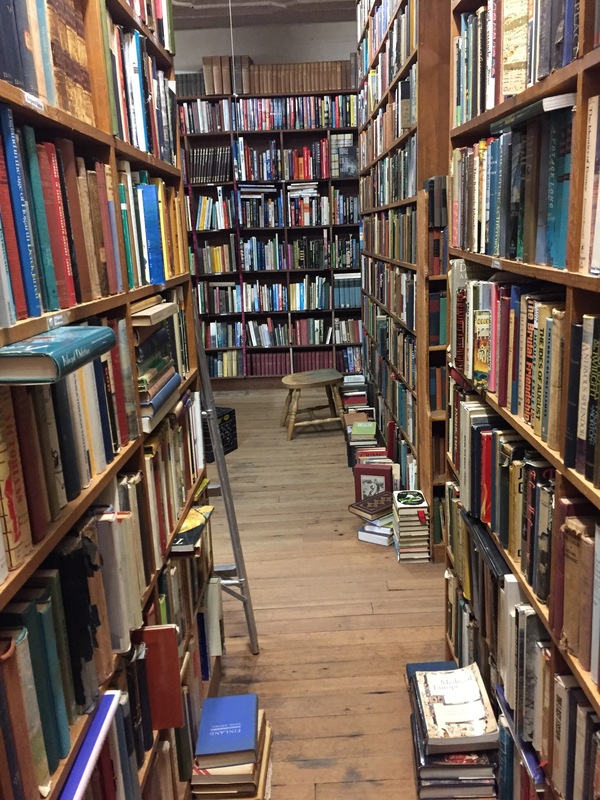 This shop is amazing, books from floor to ceiling and nooks and crannies galore. 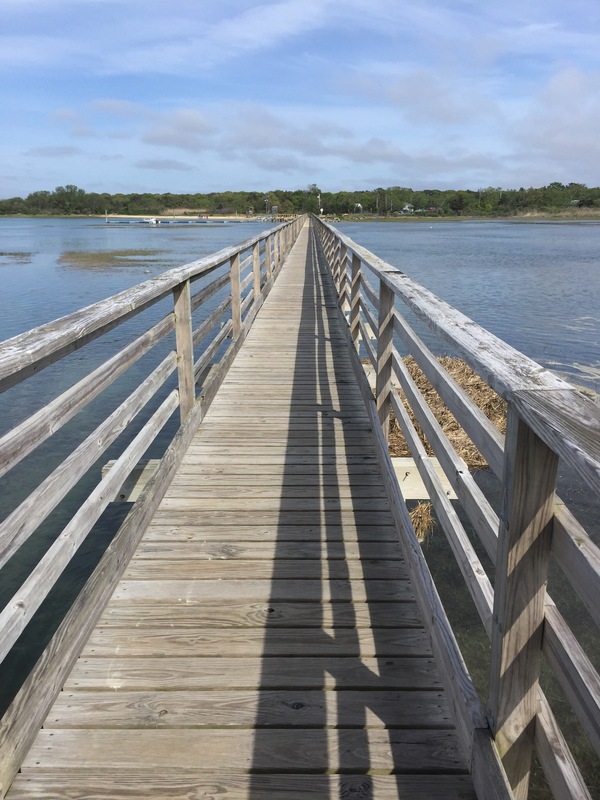 Bass Hole boardwalk at Grays beach, Yarmouth MA. 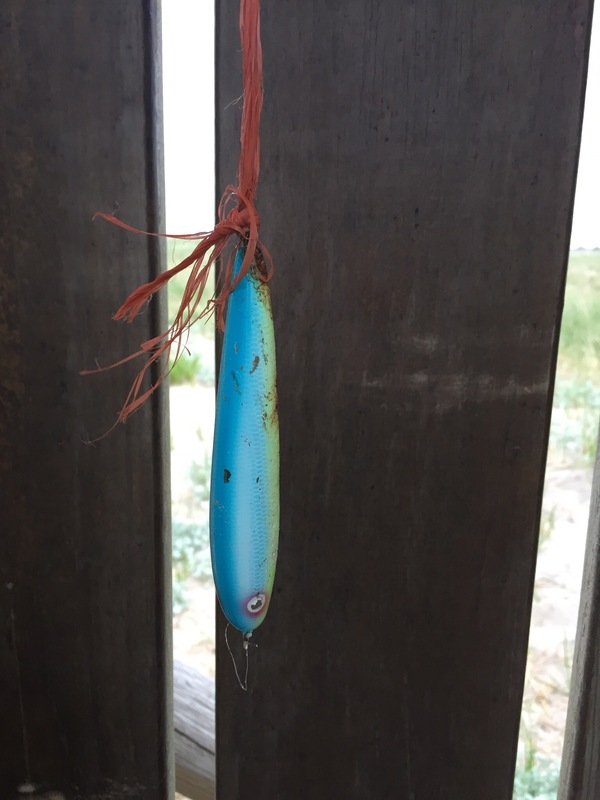 Fishing lure hanging out at Chatham Light beach. 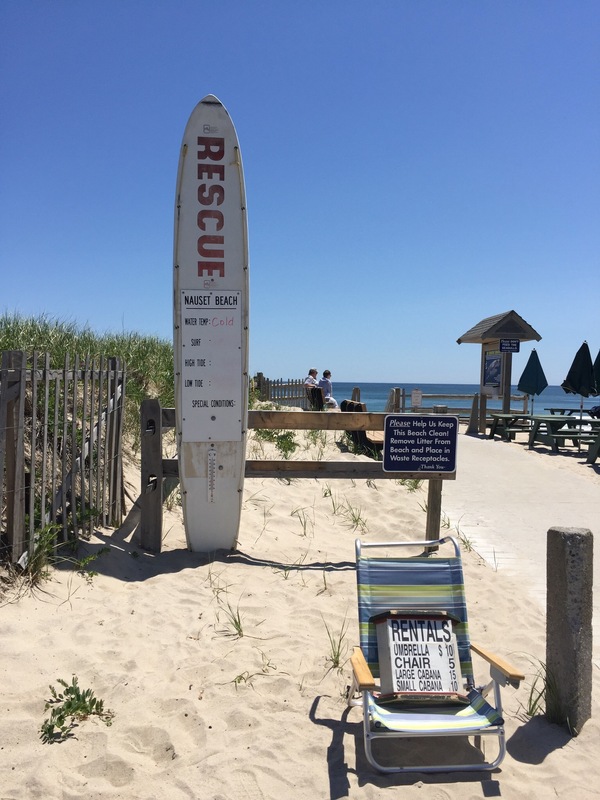 Nauset Beach, one of our favourite beaches on the Cape. My art desk on the deck! 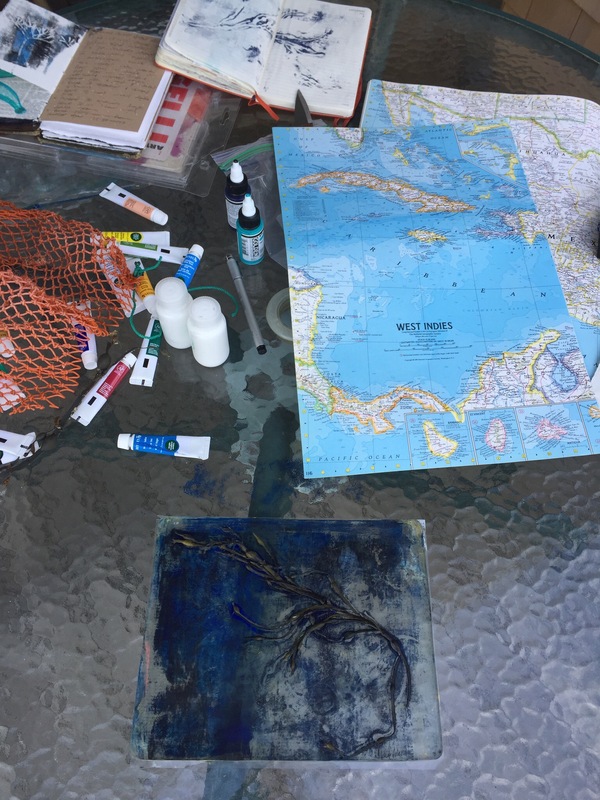 Gelli printing seaweed into my art journal and onto old atlas paper. 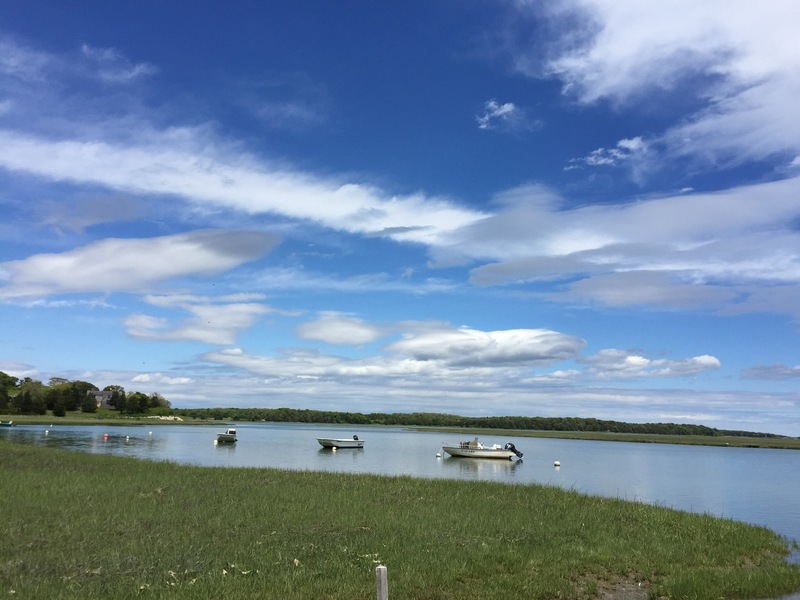 Boats at Fort Hill in Eastham MA. 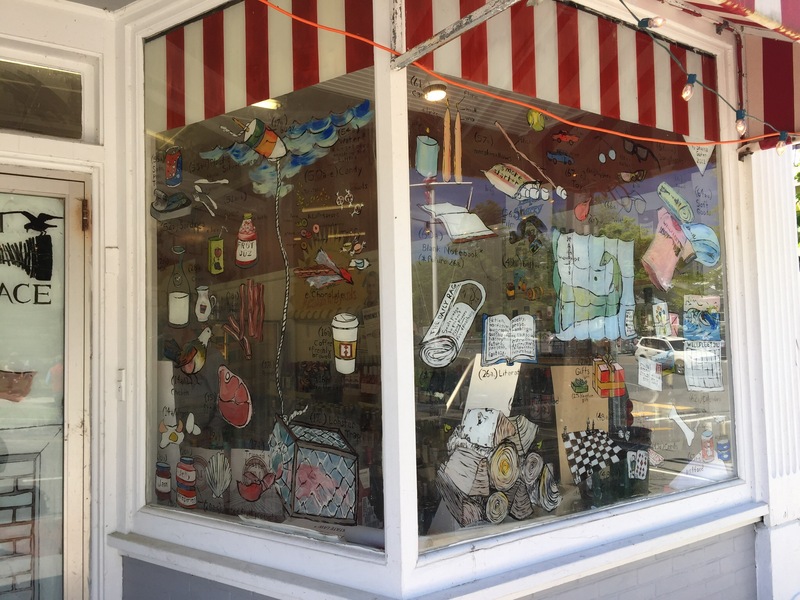 This is how all general store windows should look! Wellfleet MA. The boardwalks look fab. And what a gorgeous general store! That shop was amazing, I am thinking of all the useful stuff I should have bought! 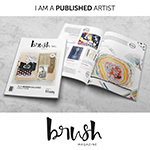 Previous Post‘I Like’ Friday. The Cape Cod Edition.